How did you like working with us? Your feedback is really important to us. 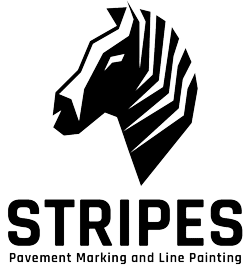 Please tell us how you liked the overall experience of working with Stripes. We will not display your email on the website.